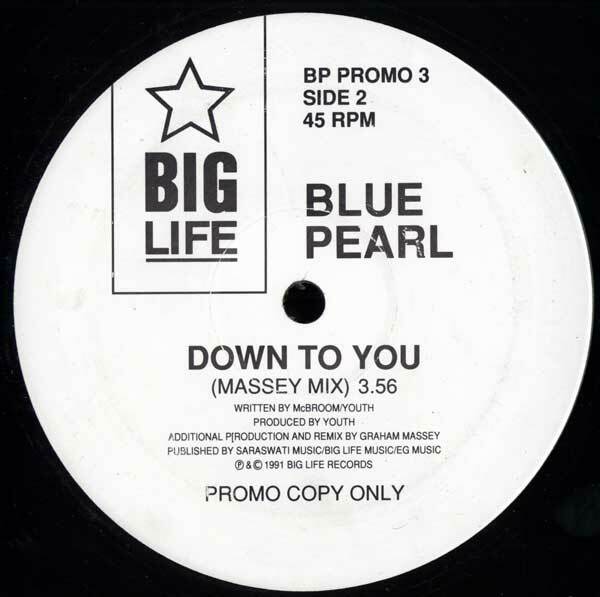 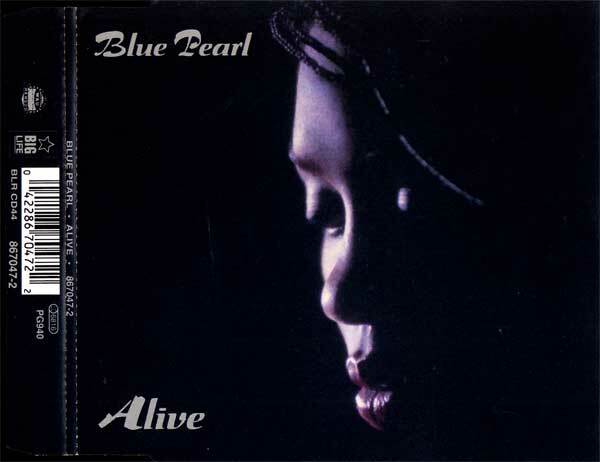 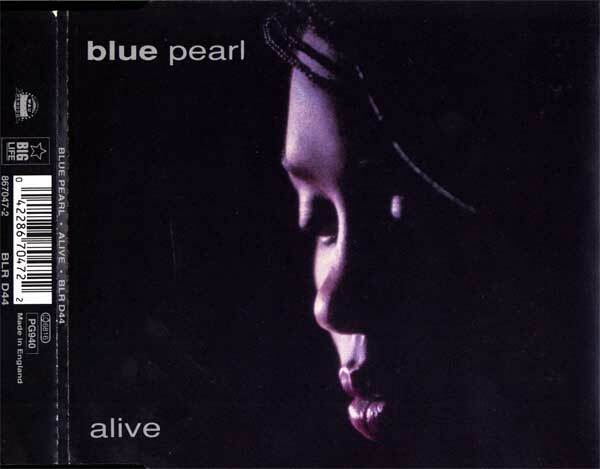 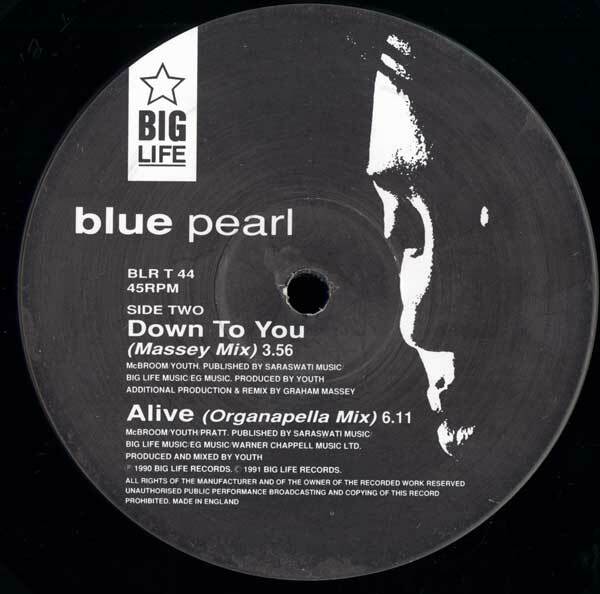 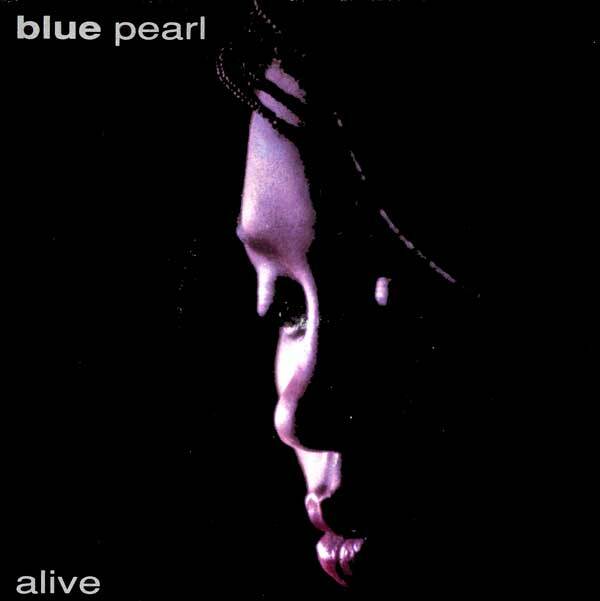 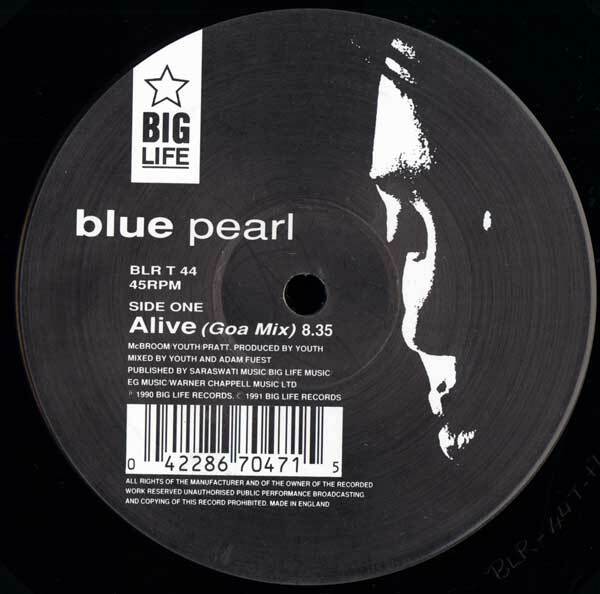 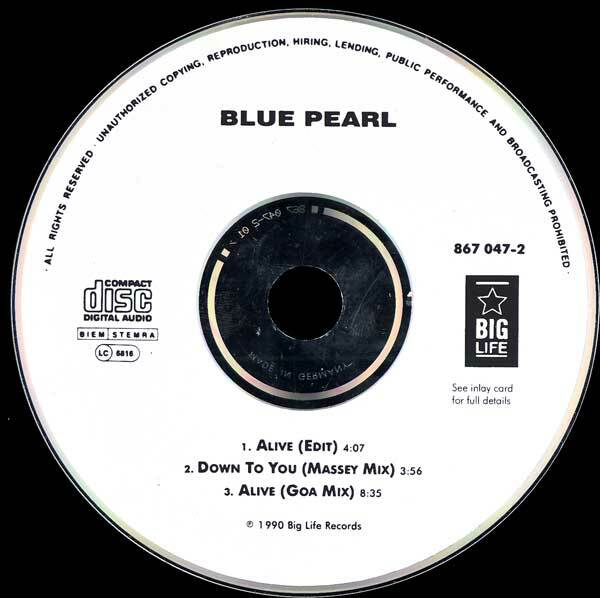 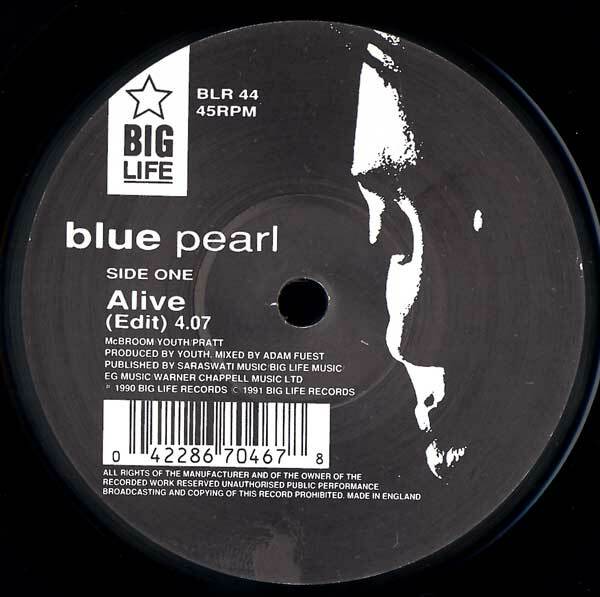 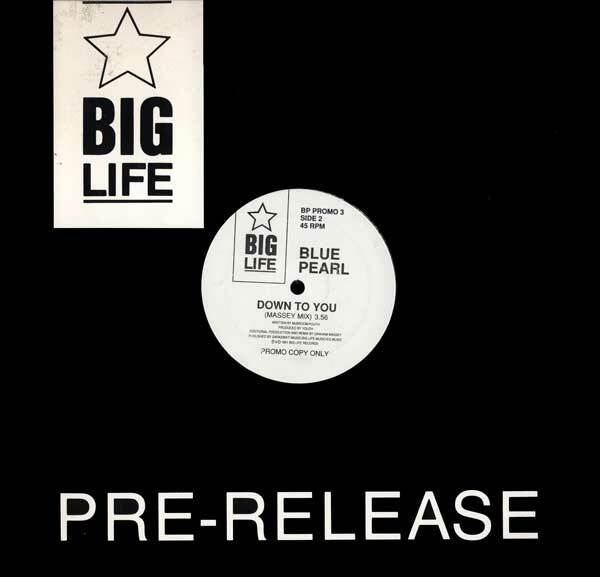 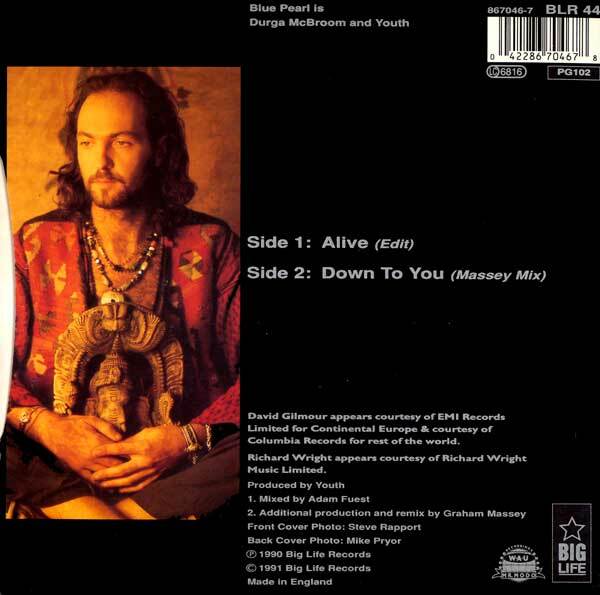 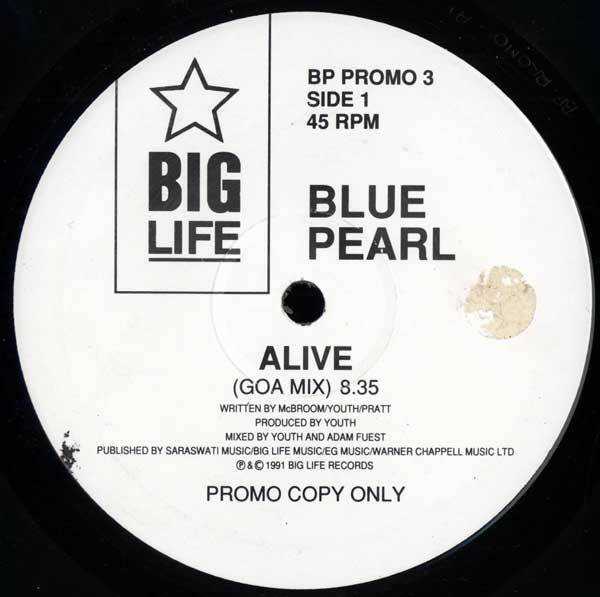 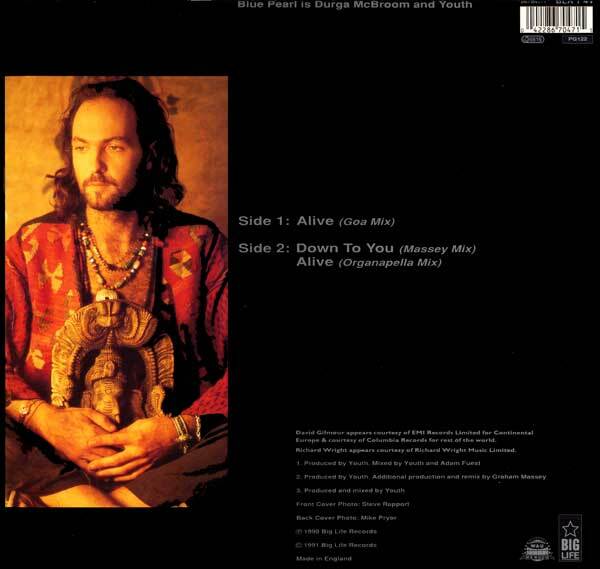 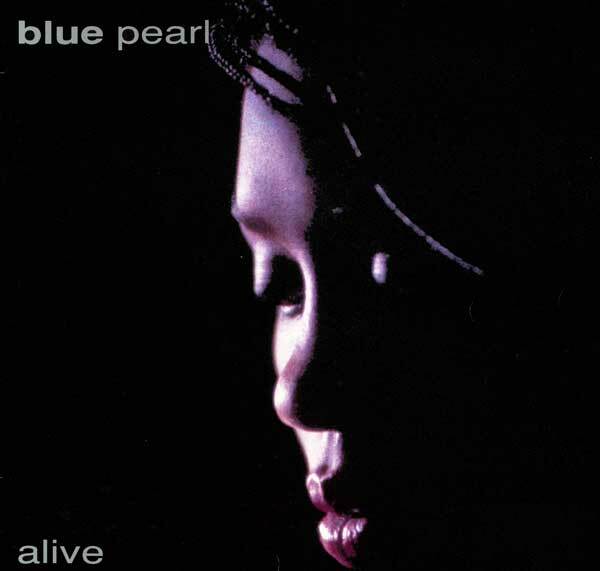 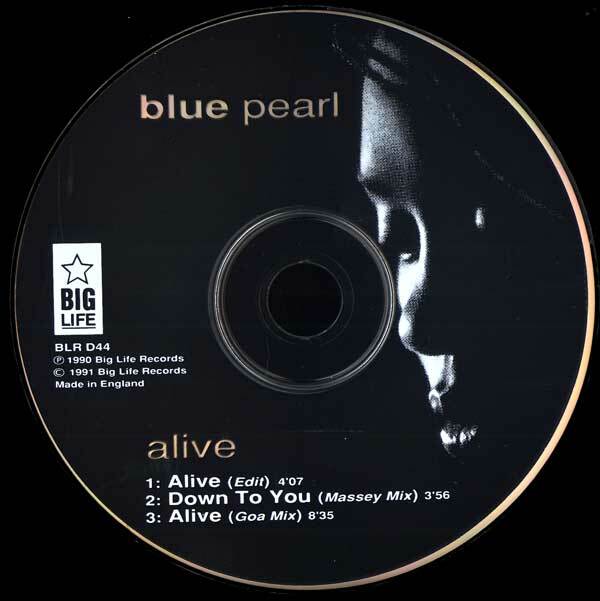 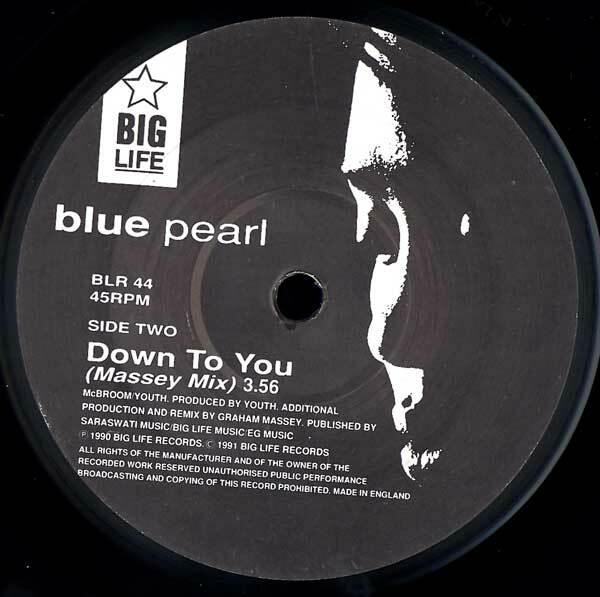 Blue Pearl is Durga McBroom and Youth. 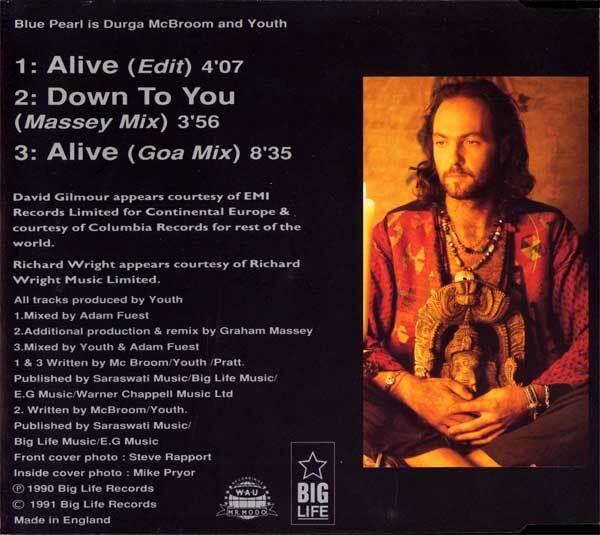 Written by McBroom, Youth and Pratt. 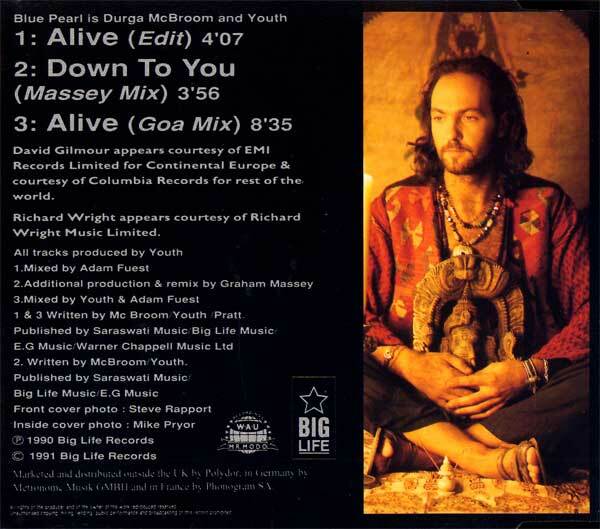 Additional production and remix by Graham Massey.